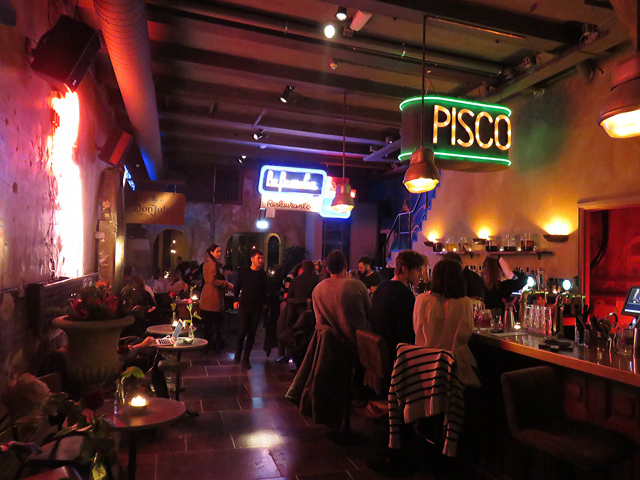 Formerly known as Rose's Cantina, this place has now been turned into a spacious bar, specialised in pisco-cocktails, with the atmosphere of a Cuban street. At the back, Roses has a large dining area, where South-American dishes are served, like empañadas, ceviches and meat from the Argentinian coal barbecue. Upstairs you can get rum-cocktails and chocolate desserts, and there's even a members-only cigar lounge. 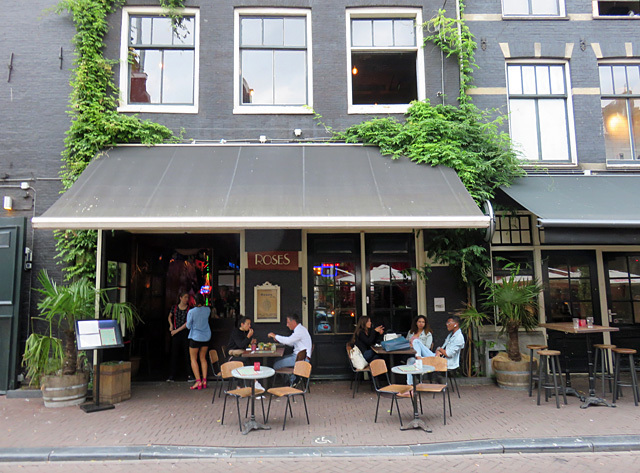 Roses by SAL is created by the Argentinian brothers Vincent and Thomas Uzcudun, who earlier opened the food places Salmuera and Little Sal elsewhere in Amsterdam.